What? Christmas is in 25 days? We might still be living off memories of summer, but tomorrow is the start of December. Mr Claus will fall down our chimneys in a matter of weeks – gasp! – so we need to act smart. By choosing smart games. 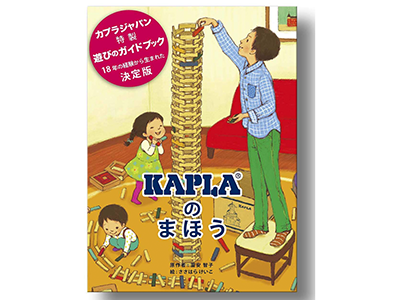 Parents have shared toys, games and books that their kids love on Kinfo, so that you can feel inspired. What do bricks make? Towers! One mum says her son has two boxes now. Which means... taller towers! Endless hours of construction guaranteed. Whoever knew that simple, old-fashioned wooden strips could delight so many. Better than lego? Leave your comments on the app. 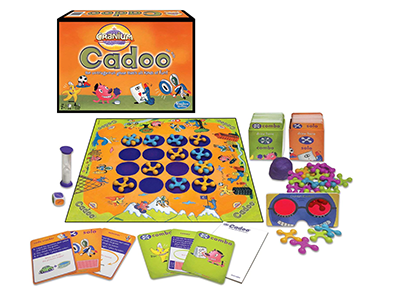 A fun game that requires zero knowledge. Just make up silly stories, but make them believable. This mum of 3 says it’s her family's go-to favourite whenever they have visitors. A challenge for siblings that won't provoke arguments. Various, beautifully crafted pieces are stacked, until they fall. 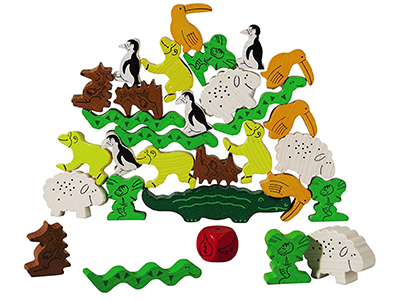 Jenga with wooden animals instead of bricks, then. Recommended by a mum of 5. 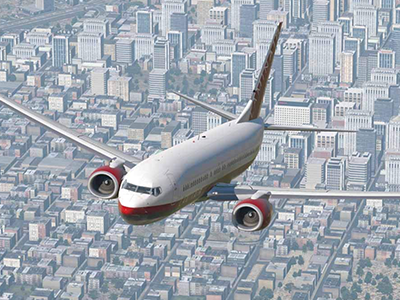 Fly all over the world, choosing from 3,000 airports where to land, at what speed and in what weather. Recommended by a dad of a 10-year-old, who says it’s better if the parent can play along too (hmm, better for who?!). The DVD graphics are impressive. 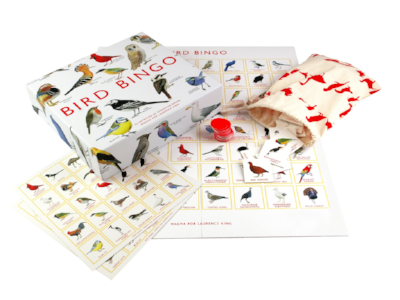 There are 64 species of birds from around the world to spot, from the robin to the kookaburra, and 12 bingo cards (although you may need to source a few more counters if you're using them all). Also in the series are bug, dog and ocean bingo. Recommended by a mum for kids under 7. 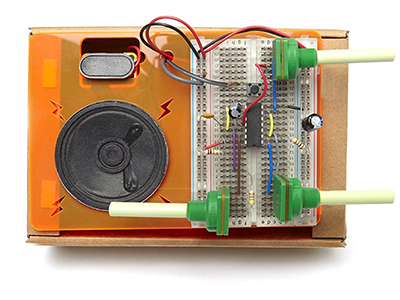 Music maestros/makers/movers ‘n’ shakers… If your kid hasn’t made a synthesiser by the new year then hide all their toys until they have – it'll be the story to beat all stories back in the school lunch hall. A lesson in electronic circuits and access to more projects online. Recommended by a mum of 2. 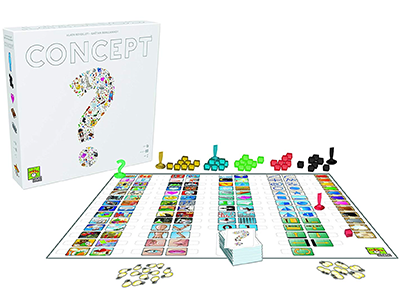 One for the mini creatives in the family who will love this multifaceted game. Teams can sculpt clay, solve a picture puzzle or act out a clue. "Lots of fun for kids age 7 and over," says this mum. One downside is, they are pretty pricey. 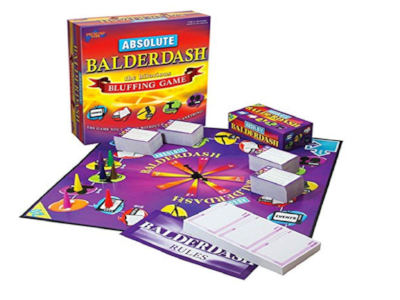 Family game that has garnered heaps of award nominations worldwide. Players guess words using the association of various picture icons. Recommended by a mum of 3 who loves the fact that 10+ kids can get involved. Great role play for kids, says the dad recommending it on the app. 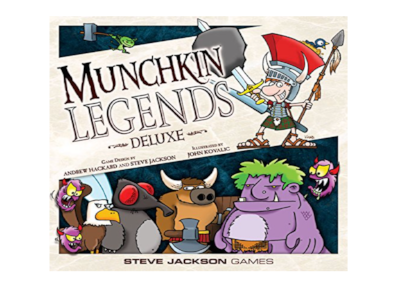 Turn into a shining knight to face mythical monsters and collect legendary treasures. Cheating is allowed! Have you all been jingling those bells to our Perfect Christmas Playlist? While you drive your kids around or cook their pasta, listen to "The Importance of Teaching Independent Play" on the app (7 mins). Mr Kinfo's recommendation is the third in our series by expert Noel Janis-Norton. Free parenting advice. Go ahead, knock yourself out.